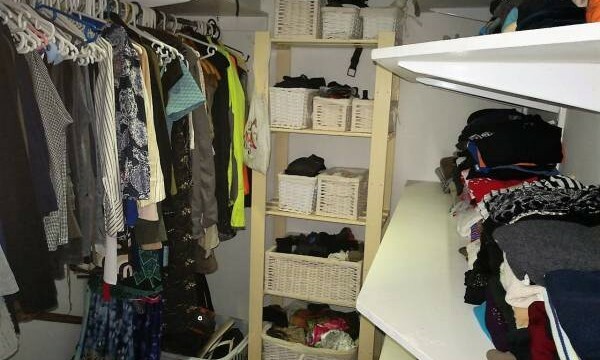 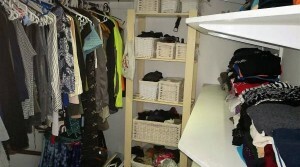 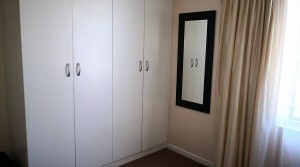 Young, glamorous, modern and affordable in superb condition! 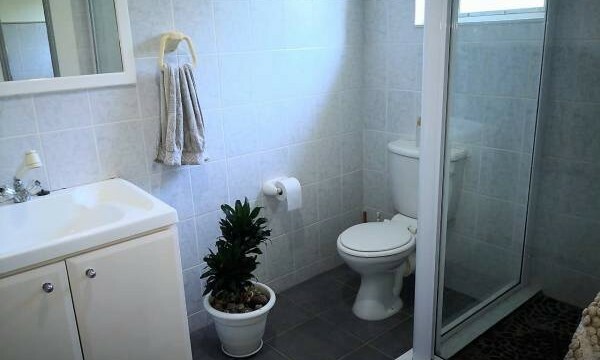 Here’s the key…. to your happiness in this sunny lovely home with dazzling kitchen with every convenience built in – spacious and open plan. 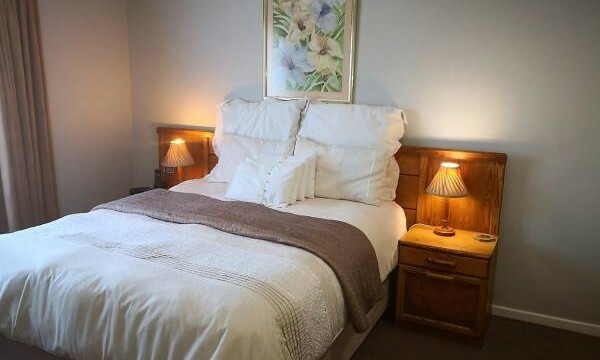 Luxury – sized bedrooms with sparkling bathrooms. 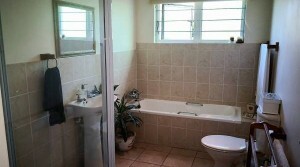 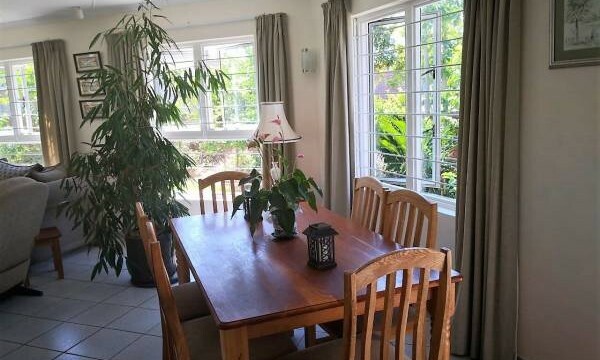 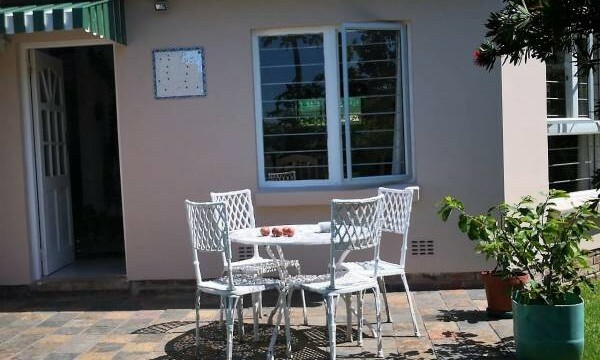 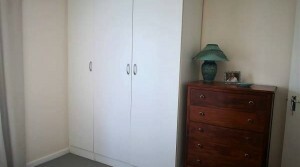 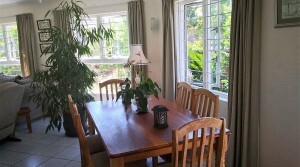 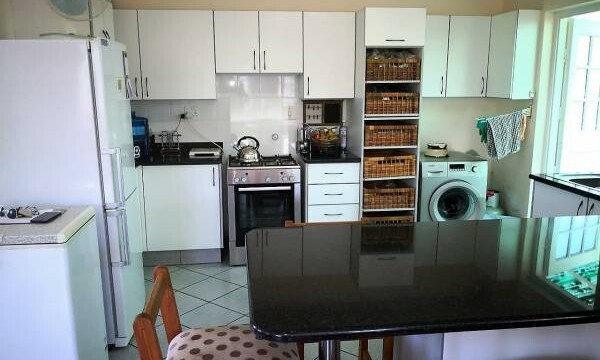 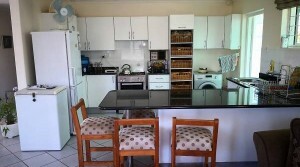 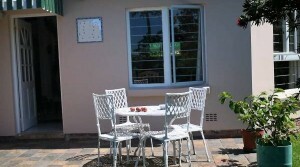 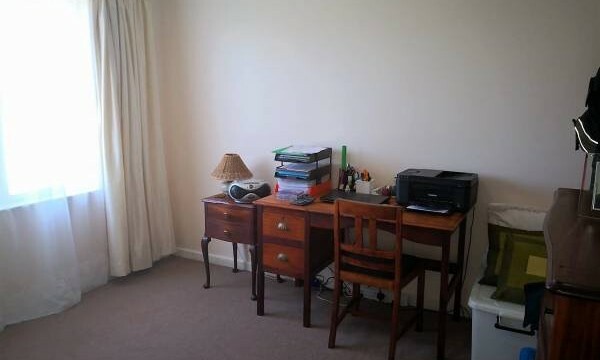 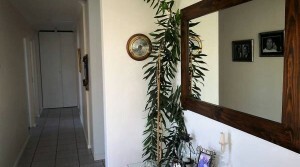 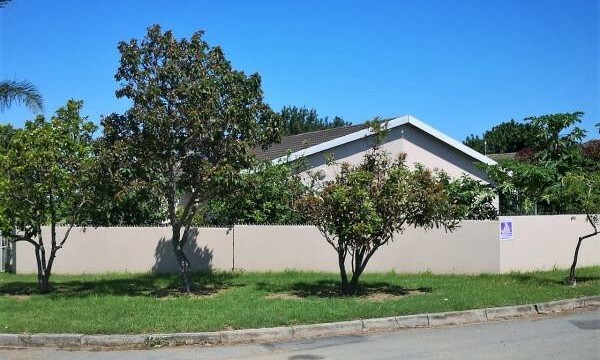 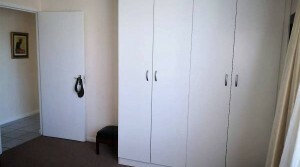 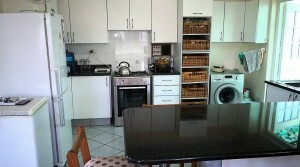 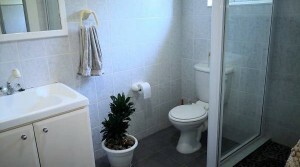 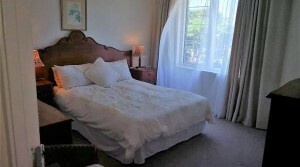 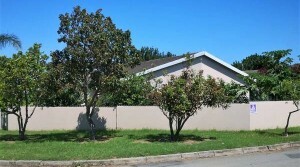 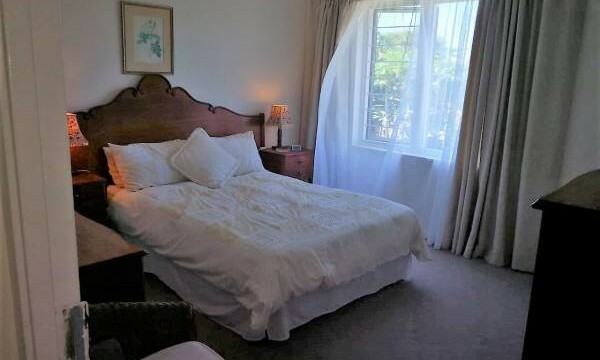 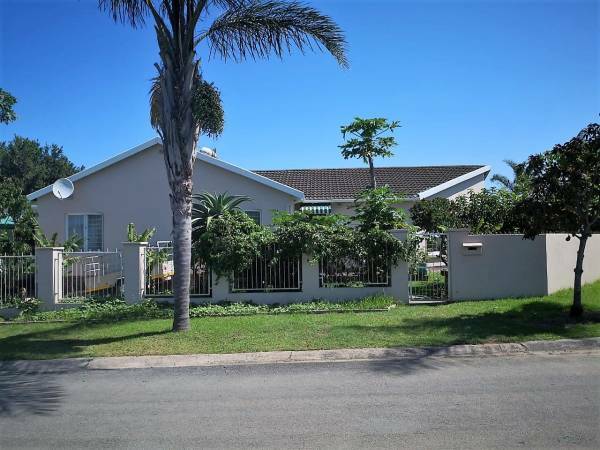 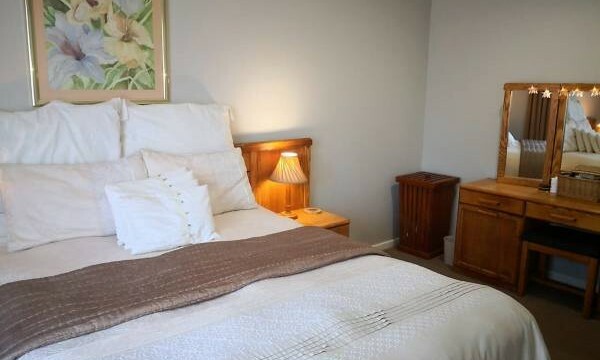 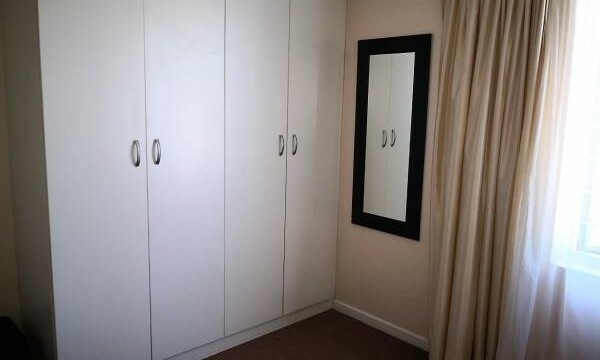 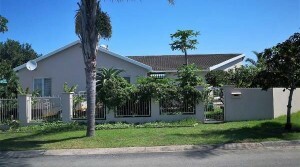 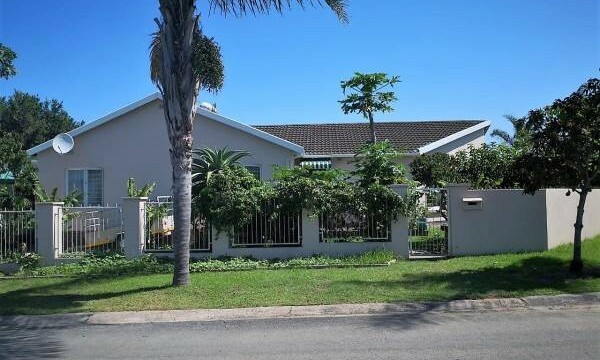 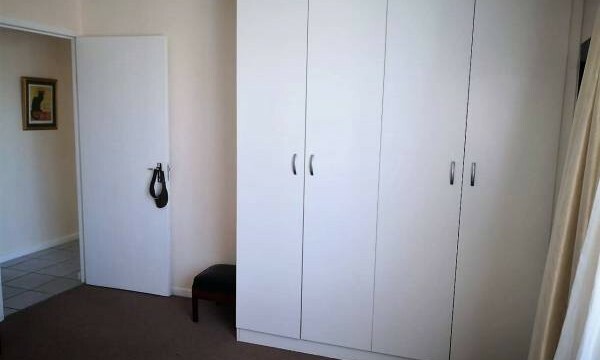 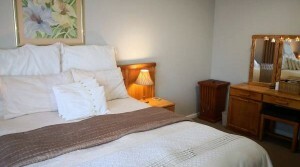 Situated close to the Gonubie Mall, High School and medical centre. 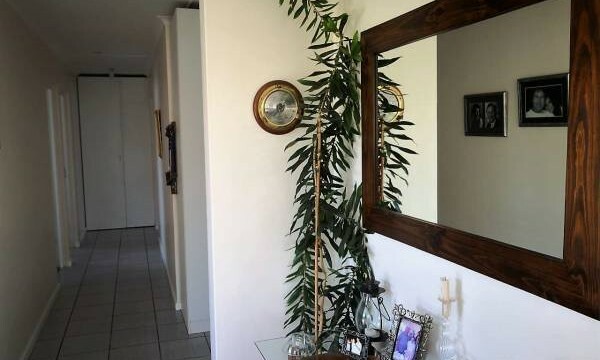 A fantastic buy, so hurry!